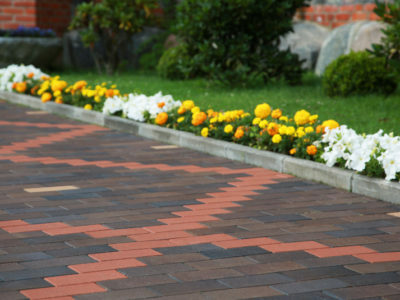 You’ll need a budget of anything between £8 – £60 per square metre for your driveway project, depending on the type of driveway you get. 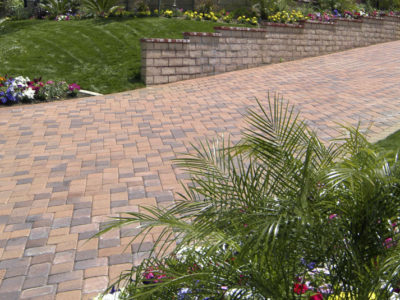 The size and style of your driveway, plus the materials you use, will make a difference to the cost. 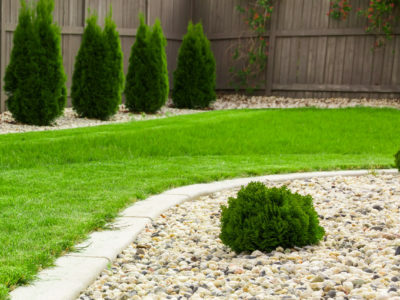 It’s sensible to get several quotes for your driveway from different companies. This will give you a good idea of a fair price for your driveway. 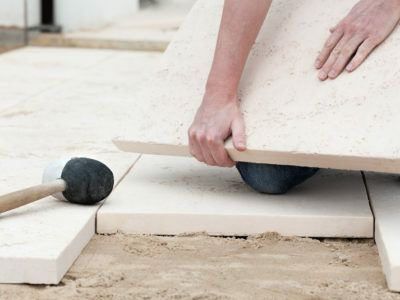 Start your project and get up to 4 quotes with our service.